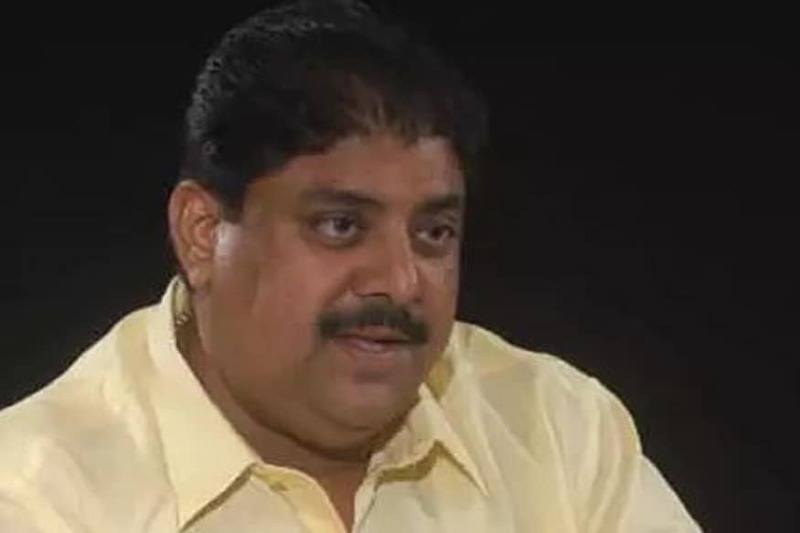 Chandigarh: The INLD appears to be heading for a split with senior leader Ajay Singh Chautala on Monday coming out in support of his expelled sons and claiming that several sitting and former MLAs of the party were backing him. Released from Delhi's Tihar jail on two weeks parole, Ajay, the elder son of former chief minister and INLD supremo Om Prakash Chautala, held a show of strength at the official residence of his son and Hisar MP Dushyant Chautala in New Delhi where he declared that the party was not "anyone's personal fiefdom". Ajay threw his weight behind his sons Dushyant and Digvijay, who were expelled from the party Friday and launched veiled attacks on his younger brother Abhay, as the ongoing power struggle between members of the Chautala clan intensified. "Now we will not seek anything from anyone, it will be a fight. We will create such a condition in front of Chautala sahib that he will be compelled to ask Dushyant to return to the party," he said in his addressing to the INLD workers. "Chautala sahib use to say one does not get rights from begging, but by snatching," Ajay said referring to one of his father's speeches. Dushyant and Digvijay Chautala were accused of "indiscipline, hooliganism and spreading disaffection" against the party leadership during the birth celebrations of former deputy Prime Minister and INLD founder Chaudhary Devi Lal in Gohana on October 7. Their ouster was endorsed by Chautala senior, however, Dabwali MLA and mother of Dushyant and Digvijay, Naina Chautala had Thursday accused some people of conspiring to throw their family out of the party. Without naming his younger brother and party MLA Abhay Chautala, Ajay said, "We will not allow the party to be controlled by one individual." Abhay had taken over the reign of the party after Chautala senior and Ajay were sentenced to ten years in jail for their role in a teachers recruitment scam in 2013. Ajay claimed that several sitting and former lawmakers of the party were supporting him and his sons. Sources close to Dushyant revealed that disgruntled father and sons may float a new political outfit or join the Bharatiya Janata Party (BJP). The Indian National Lok Dal (INLD) was founded in October 1996 by Choudhary Devi Lal, father of O P Chautala. It has been out of power in Haryana for over 14 years now. Ajay further said that he would visit Sirsa, the birthplace of Devi Lal on November 8 to seek the blessings of his grandfather and tour the entire state during his parole period. He also said that his supporters will decide the future course of action for him as he believed in the "power of people". "I leave upon party workers to take a call on our future action," said Ajay as he asked his supporters to join a rally on November 17 at Jind.